Each month, organizations in the United States promotes weeks, days and month-long observances to highlight health problems and raise awareness. April national healthcare observances feature a wide range of health concerns that impact people in the United States and around the world. April 5-7th is NCADD’s alcohol-free weekend, which is a three-day event intended to highlight how alcohol use affects individuals, families, and communities. April 11th is Alcohol Screening Day, promoted by MindWise Innovations. 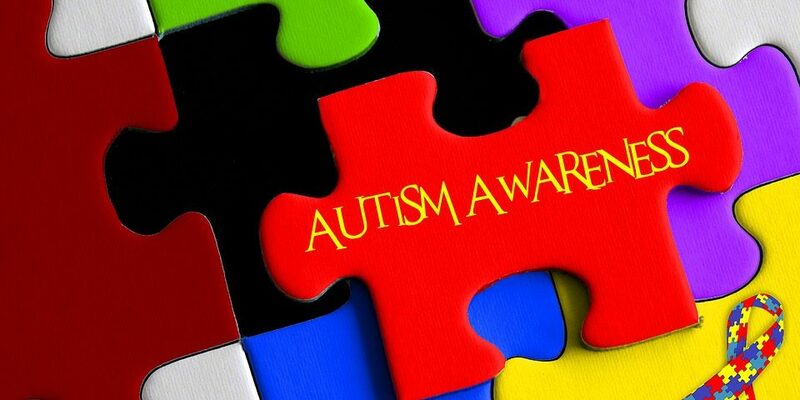 Throughout the month, the Autism Society organization will be promoting awareness and acceptance of people living with Autism. National Donate Life Blue & Green Day 2019 is Friday, April 12th, a day where the public is encouraged to wear blue and green and hold fundraisers and community awareness events. April 17th is Transplant Nurses Day, sponsored by the International Transplant Nurses Society. April 22-26 is National Pediatric Transplant Week, where clinicians will share stories of pediatric patients whose lives have been transformed by pediatric donations. In April, the American Sexual Health Association (ASHA) recognizes and promotes awareness about sexually transmitted diseases. This year’s theme is “YES means TEST,” meaning that a yes to sexual activity is a yes to getting tested for sexually transmitted diseases on a regular basis. Sponsored by the World Health Organization, World Health Day is on April 7, 2019, and seeks to spread the message of the importance of universal and international healthcare. National Public Health Week takes place from April 3 – April 7, 2019. This week consists of nationwide events, challenges, and conversations surrounding issues in public health. Sponsored by the Centers for Disease Control and Prevention (CDC), NIIW takes place from April 27 – May 4, 2019. NIIW is focused on promoting awareness about the importance of infant immunization, and providing resources for communities and health professionals to increase the number of infants that are immunized against preventable diseases. This April, nearly every week is dedicated to raising awareness, reducing stigma and getting patients the help and resources they need to make good decisions about their health and their family’s health. April National Health Observances provide the United States with a blueprint of how to use our time and leverage our communities’ resources in order to support important health causes and to uplift those in need.